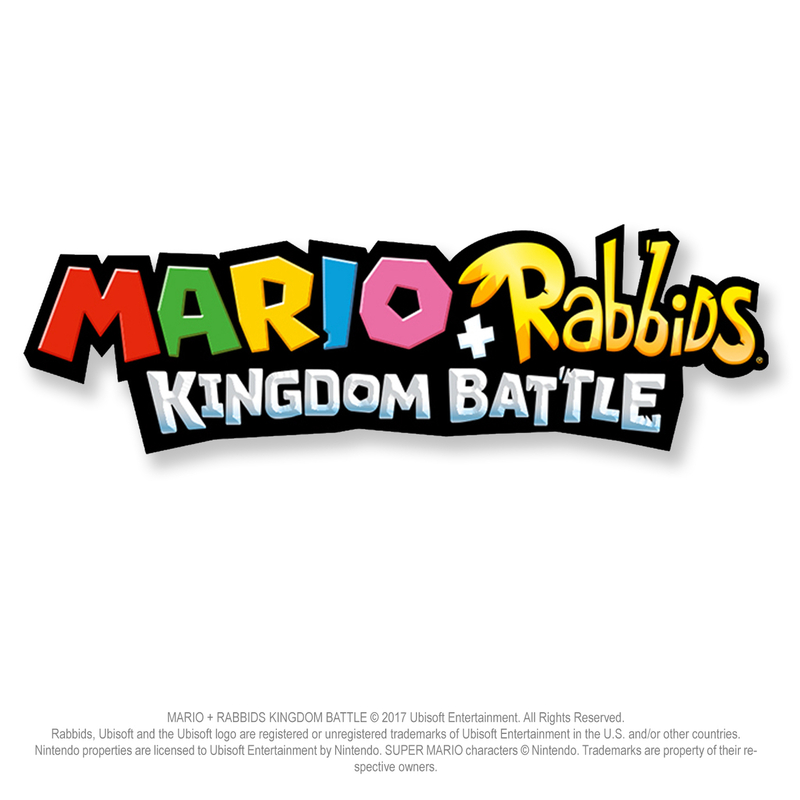 MARIO RABBIDS KINGDOM BATTLE © 2017 Ubisoft Entertainment. All Rights Reserved. Rabbids, Ubisoft and the Ubisoft logo are registered or unregistered trademarks of Ubisoft Entertainment in the U.S. and/or other countries. Nintendo properties are licensed to Ubisoft Entertainment by Nintendo. SUPER MARIO characters © Nintendo. Trademarks are property of their respective owners.